With three hungry kids, we’re always whipping something up around here. 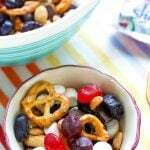 From snacks to meals, they know what they like! I like to vary it up a little and make dishes my husband and I like, as well. I mean, who want’s to make two separate meals each time you cook?! Not me! But there are several meals we can all agree on that everyone likes – pizza, pasta and Manwich! 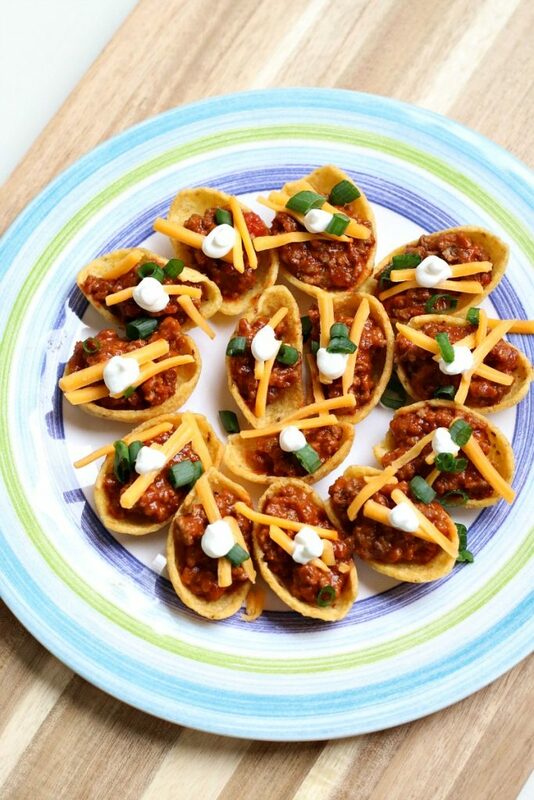 These corn chips topped with a meaty sauce of Manwich, cheese, sour cream and green onions makes the perfect meal OR snack! Have this Sloppy Joe Dip Recipe for dinner with a side of veggies and fruit or just have it alone for an after school snack. I even love it! I had a hard time NOT eating them before I shot these photos to share with you! haha! Plus this is so easy to make! Brown 1 pound of beef and drain. Add your favorite Manwich Sauce to the pan and simmer for about 5-7 minutes. Remove from the heat and add a little to scoopable corn chips. Top with shredded cheddar cheese and green onions. AND if you want to get a little fancy like I did, add about a 1/4 cup of sour cream to a baggie, squeeze all the sour cream to one corner, snip off the end and “pipe” it right on the top of the meat mixture! Food just tastes better when it’s pretty, right?! 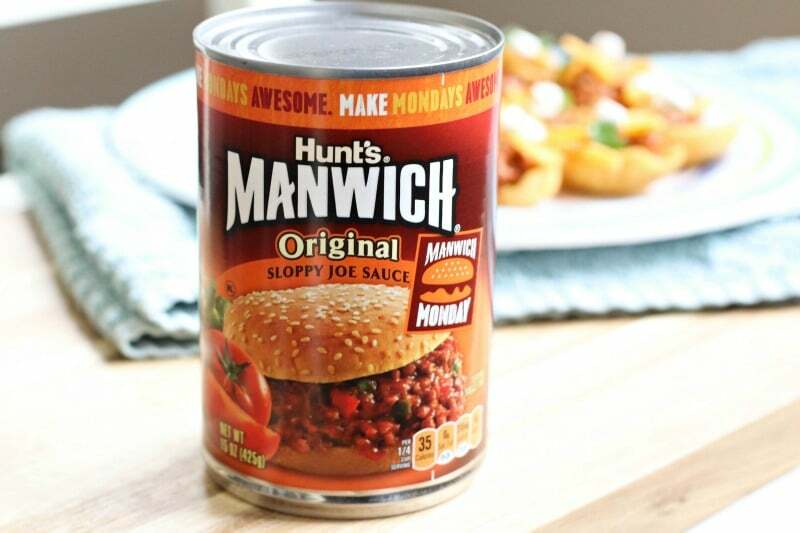 Want to try Manwich in your own home? Here’s your chance! 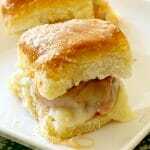 Visit manwich.com/easy-recipes, choose YOUR favorite recipe and leave a comment below with the one you choose. 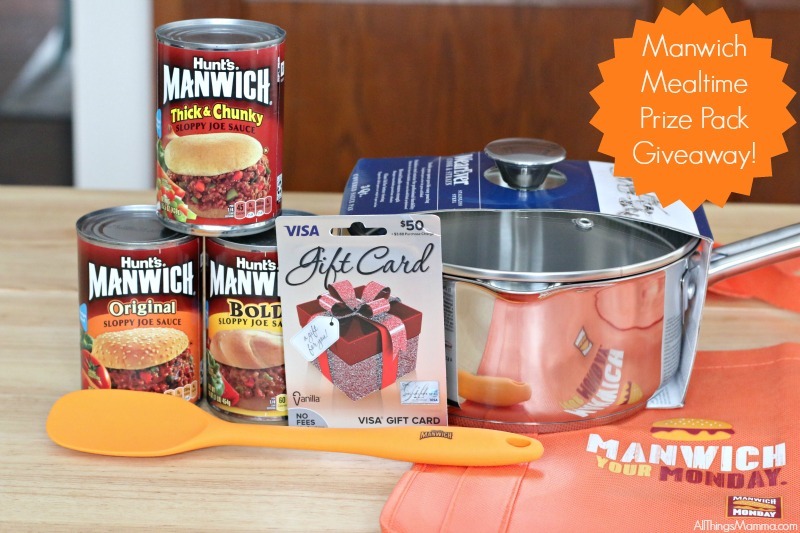 For additional entries, you can follow @Manwich on Twitter – leave a separate comment for this entry. Contest will end on 2/29/16 and winner will be notified by email. For more Manwich Monday Recipes, Sign-up for ReadySetEat eNewsletter and Follow Manwich on Twitter! 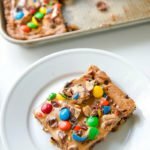 They share a ton of recipes that I am sure your family will love! 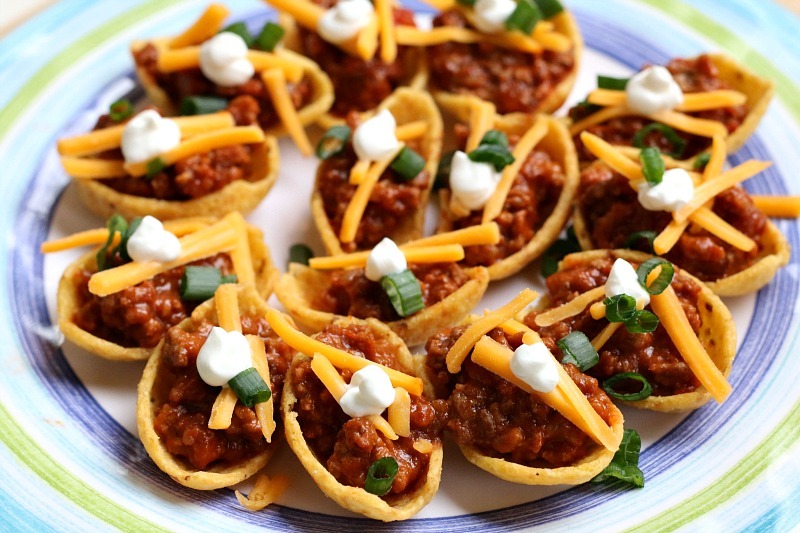 I like the sloppy joe pizzas and the pull apart sliders?. The Sloppy Joe Jalopy Sandwiches look cute! 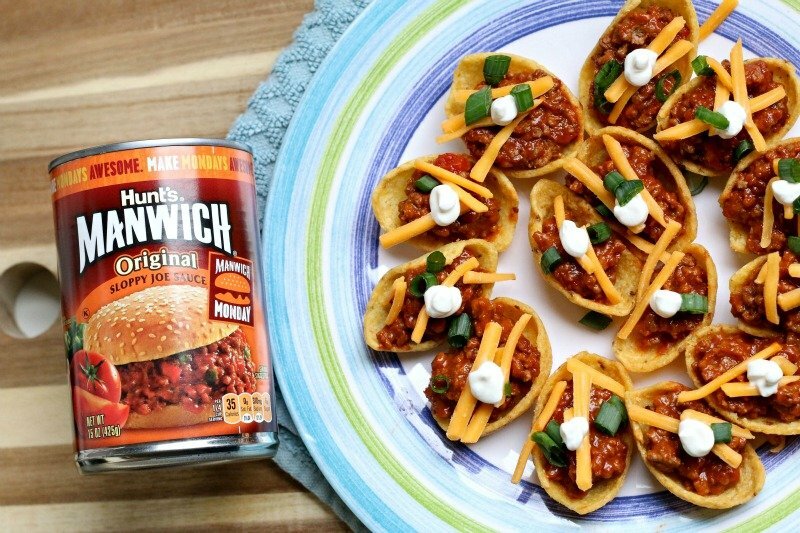 I owuld love to try so many of them but the first one I will go with is the Manwich Cheesy Chicken Dip. That one looks great and it is a twist!